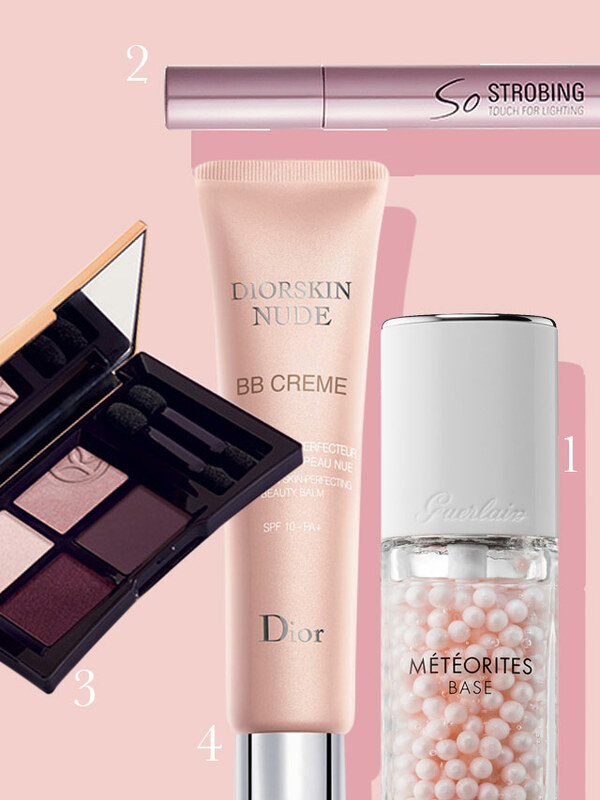 Feast your eyes on these pretty picks! 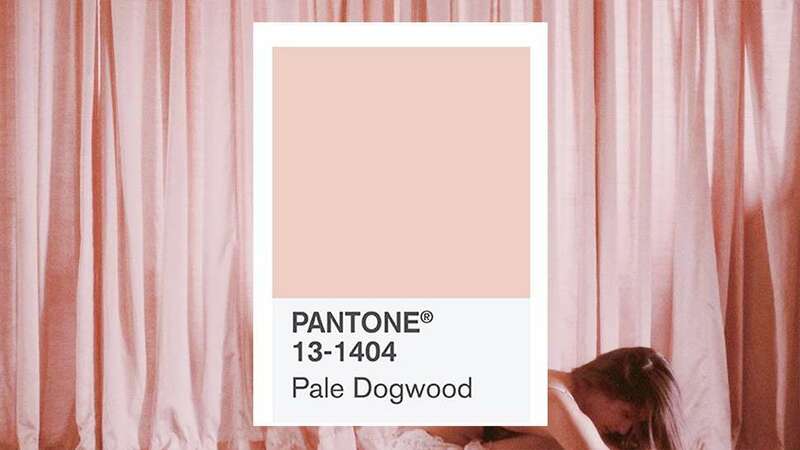 Pink, or Pale Dogwood, is by far the prettiest hue to be inspired by this season. We've already made our case for it here to establish its chic presence. 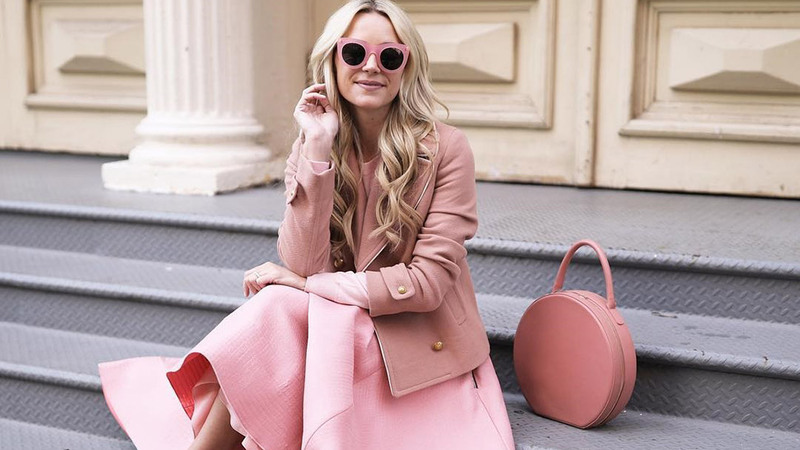 The sudden influx of pink pieces in your closet should speak for itself. However, let's not forget where this hue is perpetually on-trend. Any guesses? None? 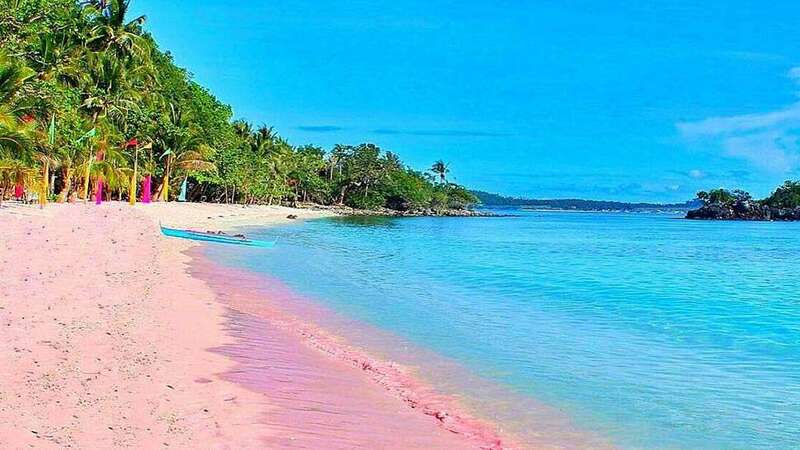 The alternative term "blush" might give it away. 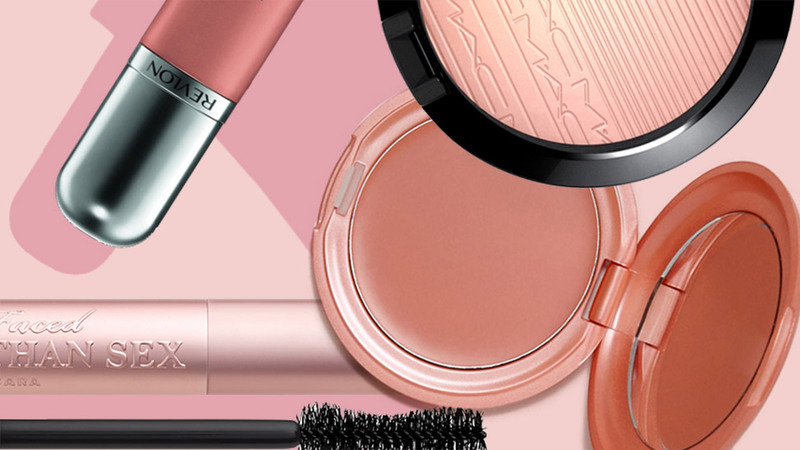 That's right, pink has always been chic in the beauty realm. From our blushes, lipsticks, up to our shampoos, it's a shade we can always count on. 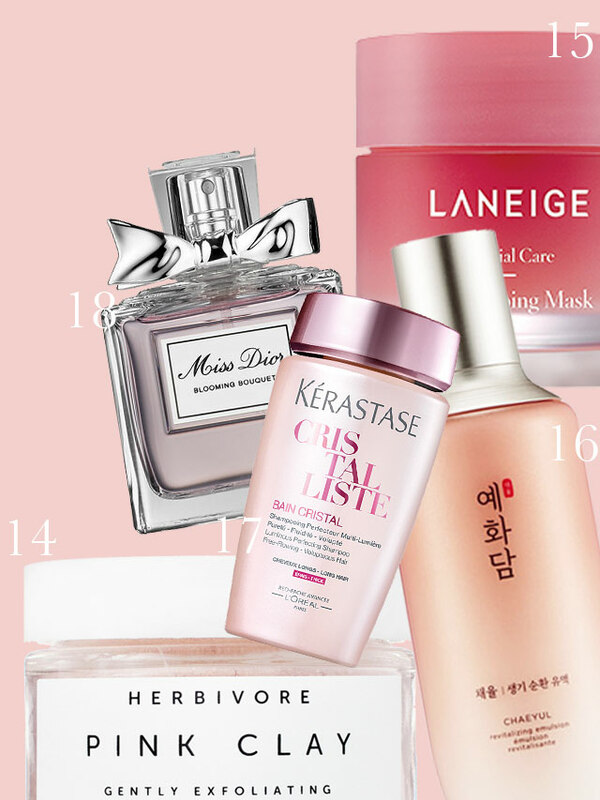 And in case you haven't built your pink beauty arsenal yet, we have just the thing for you—a big list of pretty products to add to your collection! 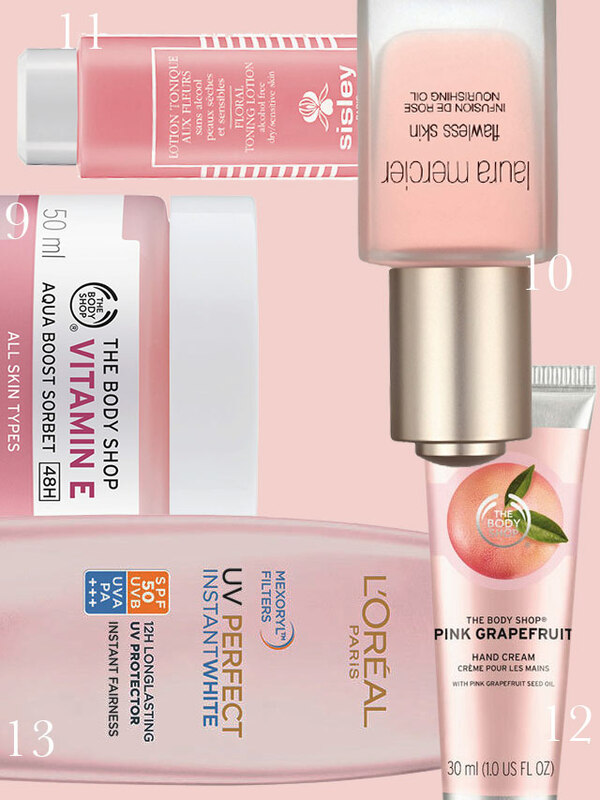 Not only are these obvious eye candies, they'll solve your beauty woes in a flash as well. 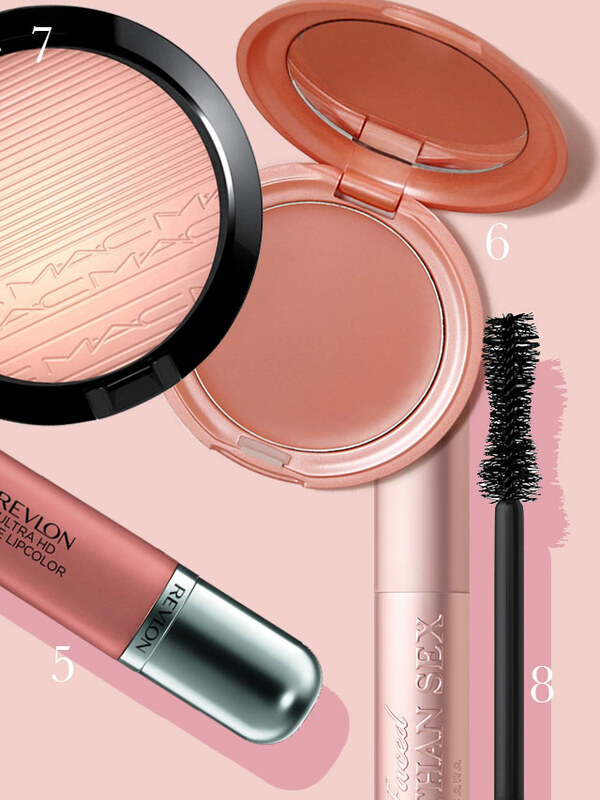 Ready for a blushing mood board? Keep scrolling!